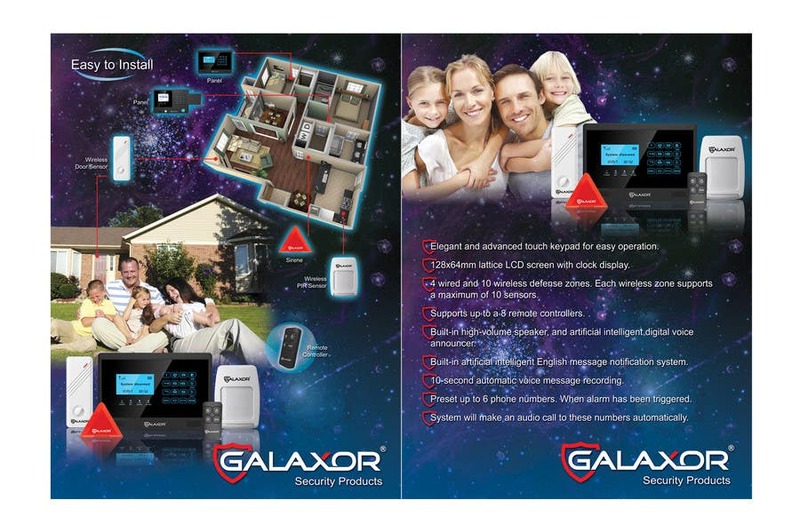 Redraw Galaxor logo in vector format for high resolution printing... and re arrange design. please check and give feedback.. Thanks..